I am Tom Stokes, a.k.a Sekotis. Originally from Crewe, Cheshire, but now based in Brighton (UK). 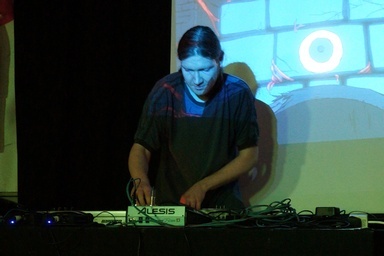 My music includes elements of electronica, experimental/post-rock, ambient, folk & noise and draws from a wide range of influences, including Aphex twin, Autechre, Godflesh, The Bug, Godspeed you black emperor, Mum, Plaid, Massive attack, & Tool, to name but a few.